Global deaths of new-born babies remain alarmingly high, particularly among the world’s poorest countries. UNICEF’s latest report on infant mortality with ties survival of infants to maternal education, higher incomes, and technological advancement, shows that while Pakistan is the worst place in the world to be born, Japan is the best. 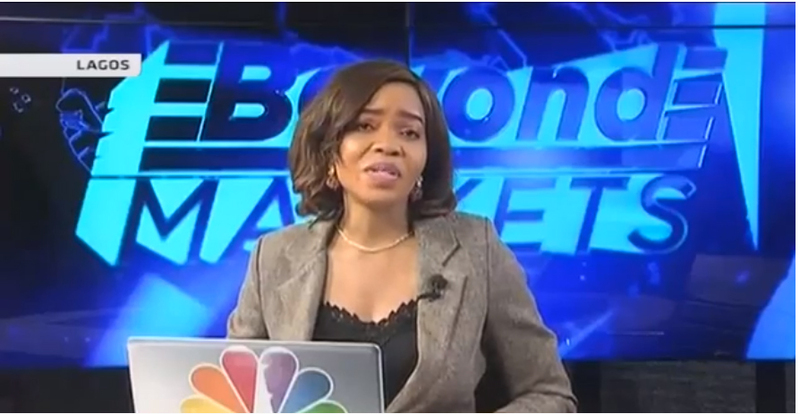 CNBC Africa’s Christycole Popoola caught up with Amy Oyekunle, the CEO of the Well Being Foundation Africa for this discussion.